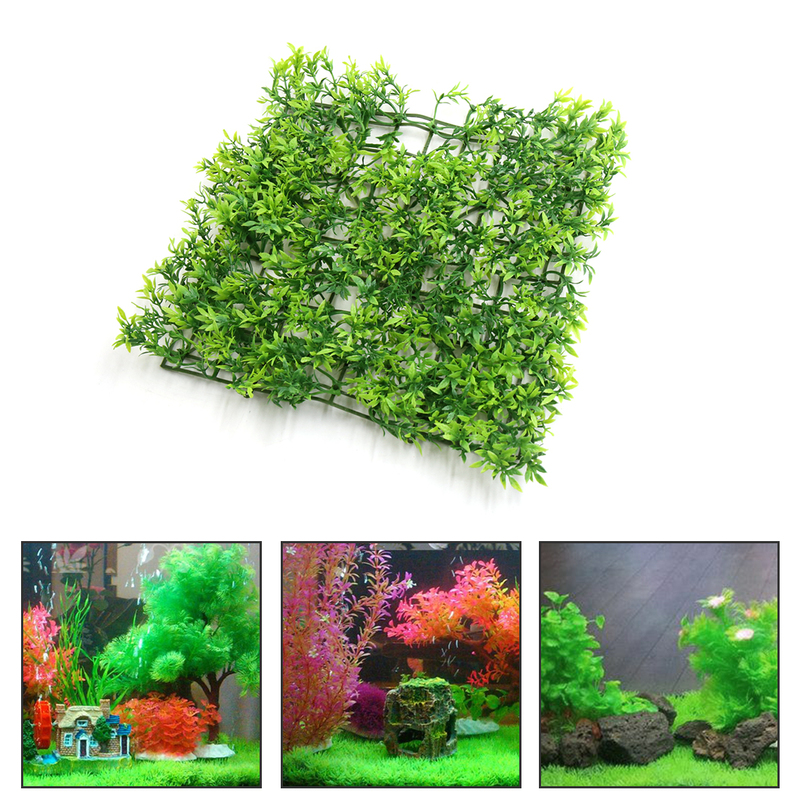 Provide a vivid underwater environment for your fish to swim and hide, add fun for your aquatic pets. A great decoration of your aquarium with its lifelike outlook, enhance visual appeal. Compared with natural plants, it will not go rot, durable. Fit for fresh or salt water aquarium. Easy for you to clean. Tips: Do the following things before decorating your fish tank. Clean the plastic plants with brush for removing dirt and impurities in cold water. To avoid leaving feces on the plastic plants causing feces proliferation, it is recommended to clean the plants once a week. It is recommended to choose suitable fish tank according to the size of the product. Caution:These are only simulation plants, not the real plants. These plants are made of plastic, we suggest putting it in a ventilated place for 24 hours before using it.